We are the UK’s leading specialist in delivering media solutions to companies in the commercial vehicle and transport sectors. Our portfolio of magazines, websites and events gives our clients the tools to connect directly with decision-makers in this important sector. 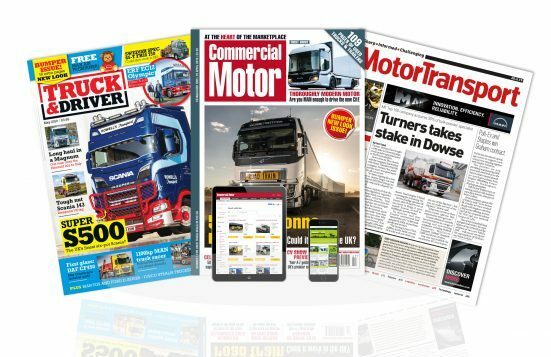 Commercialmotor.com boasts the most stock of any used truck website in the UK, on average having at least 9,000 trucks for sale at any given time.